MOTIVATED SELLER!!! 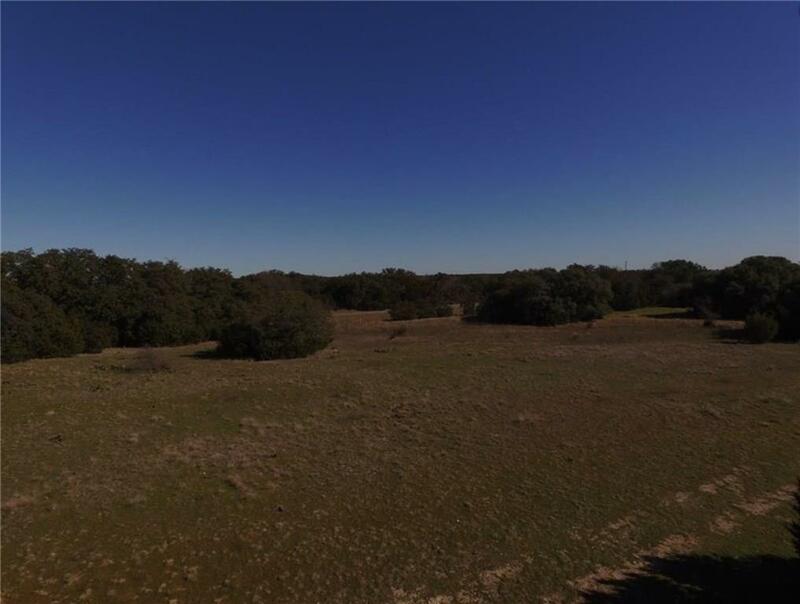 53.161 Acres with large live oaks and scattered cedars. 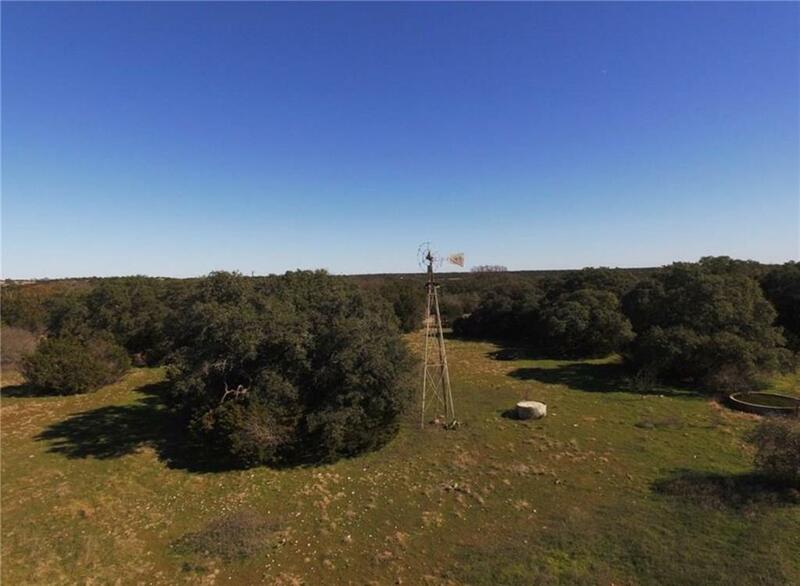 Beautiful home sites, old windmill and old corrals. 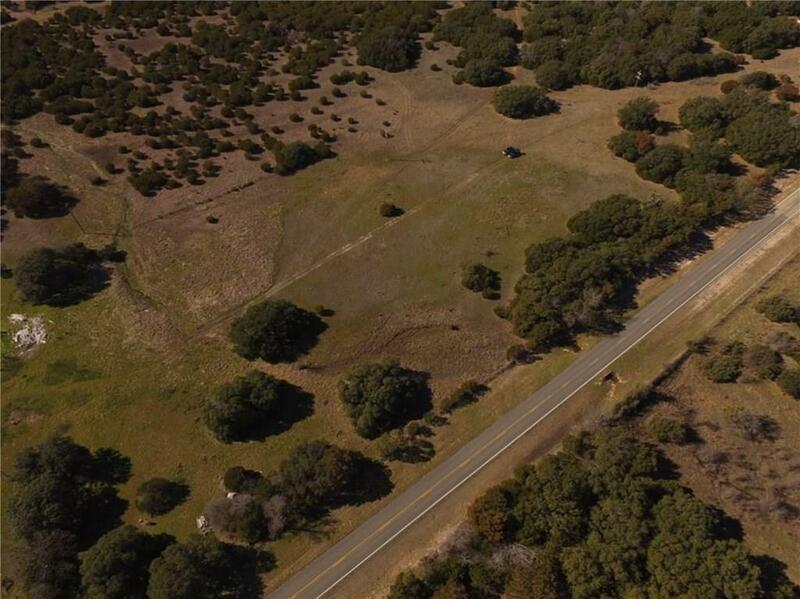 No restrictions and 820 feet of road frontage. Property is fenced on three sides. 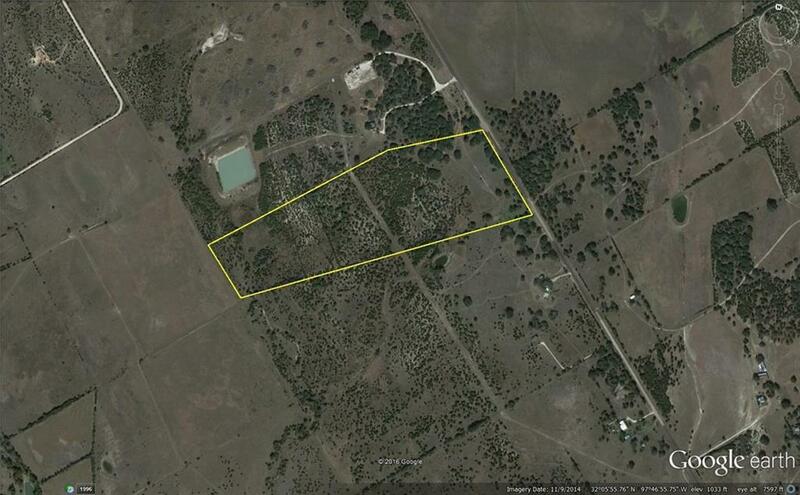 Perfect location to build your dream home!